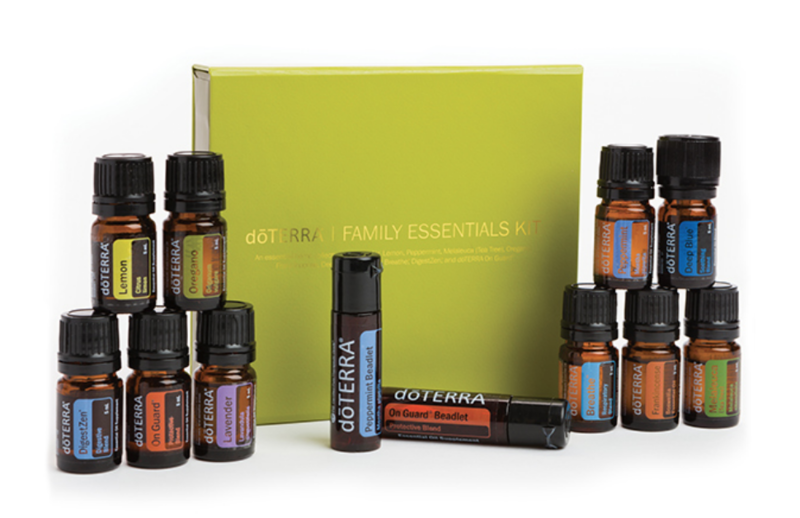 Do you fear that your kids will have a bad relationship with food? Have you ever thought what it would look like to have a healthy relationship with food? How to make food more neutral, and not such a big deal? 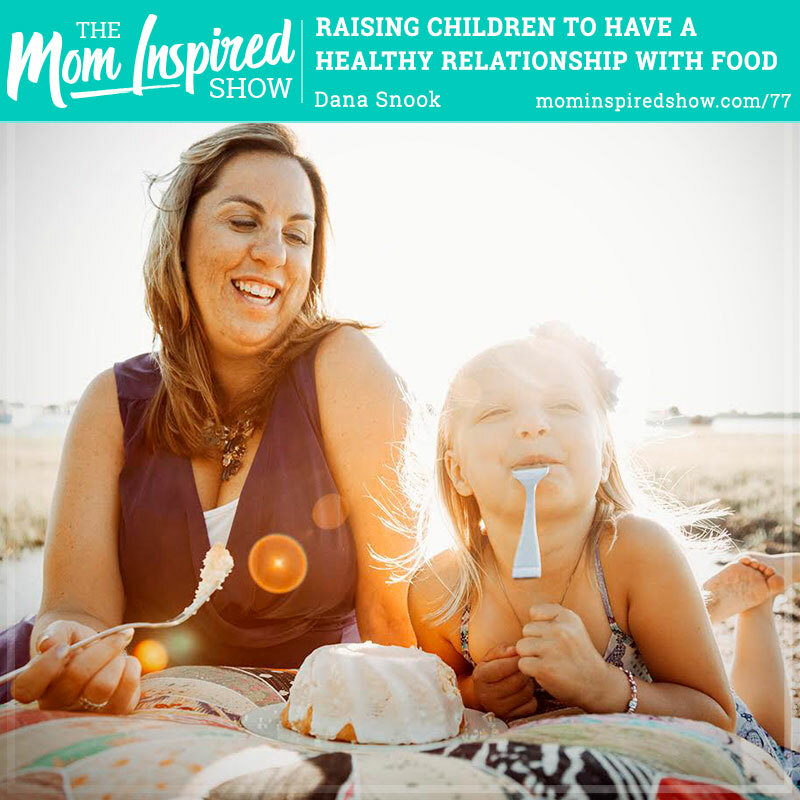 Dana, goes over our responsibilty as parents to help our kids eat well and how some things we could be doing are actually harming them when we think we are helping them! This episode is very eye opening and honestly, it makes you think differently about the way we teach our kids about food. If you are willing to think outside of the box when it comes to getting your kids to have a healthy mindset about food then you won’t want to miss this episode.